My body of work is based upon my obsession with the figure. There is nothing more exhilarating to me in the creative process than having an individual present before me with an open dialogue represented over a period of time in paint, as opposed to a snapshot of a single captured moment. From these sessions I am able to convey many moments or observations projected by the subject and his or her surrounding space that collectively contribute a sense of character, an illusion of movement, an atmosphere. Making these portraits believable as individual characters creates a narrative that provokes questions and, I hope, interest beyond the technical execution in oils. 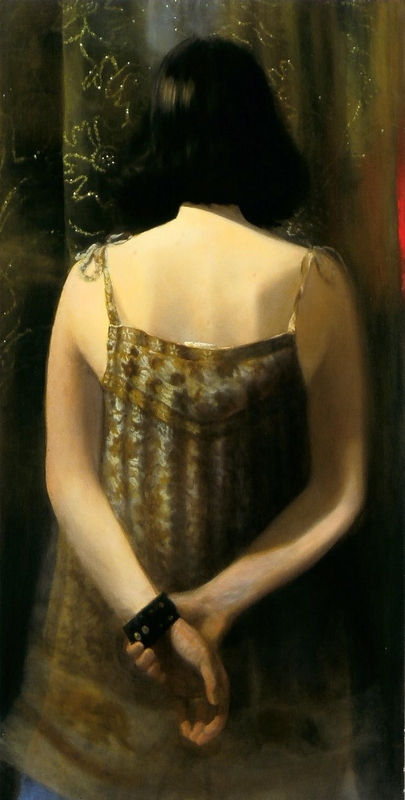 The action of the pose, atmosphere, and implied space support themes that support themes that enhance and, to some degree, psychologically expose, the character being depicted. 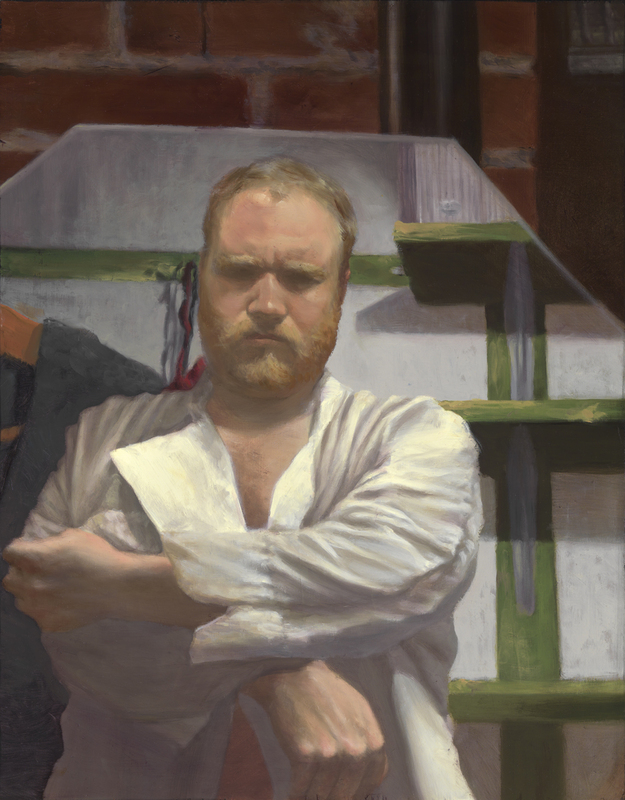 Michael Grady earned his BFA from Hartford Art School and his MFA from the University of Massachusetts, Amherst. 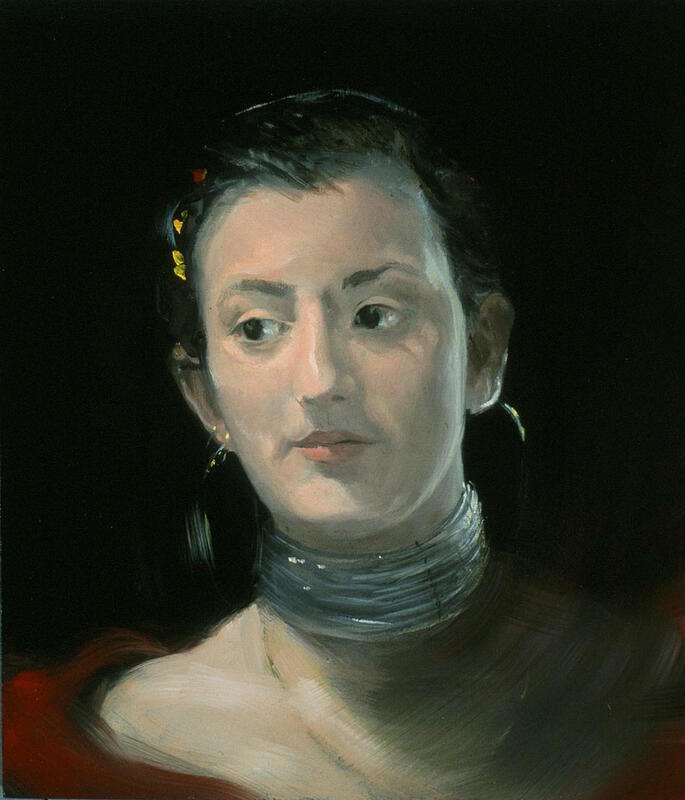 From 2000-2004 he was an adjunct faculty member of the Hartford Art School, University of Hartford. 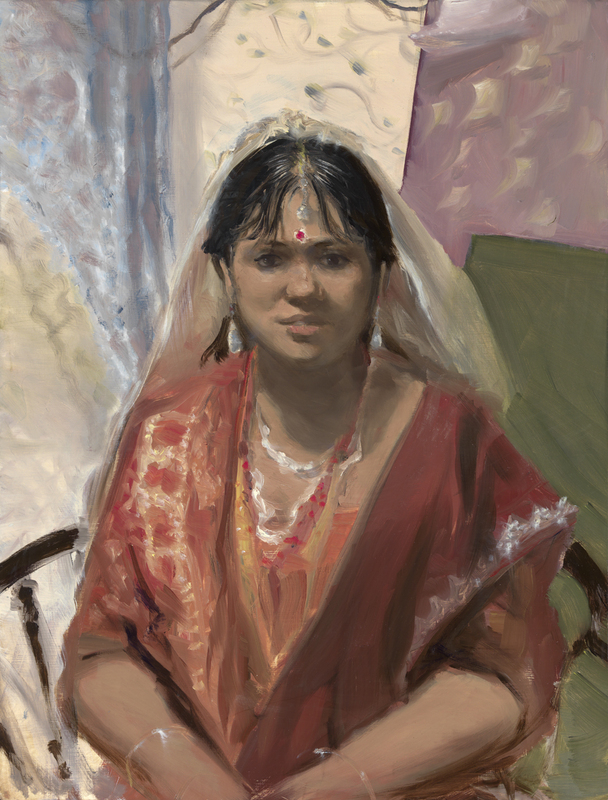 He has exhibited in both group and solo shows in Massachusetts and Connecticut, including solo shows at the Hurter Art Gallery, University of Massachusetts, the Hartford Art School, and the Oplinger Gallery and Connecticut Gallery, Ellen Traut Collection, Hartford, Charter Oak Cultural Center, and group shows at Hartford Art School, Slater Memorial Museum, Gallery on the Green, and University of Massachusetts, Amherst. 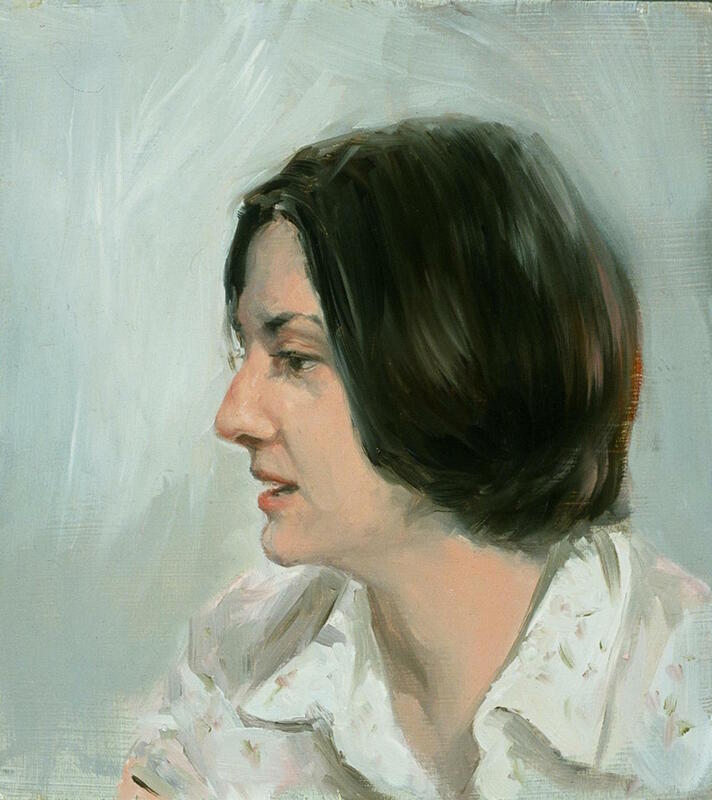 All of Michael Grady’s work is oil on panel, and are able to be hung without additional framing. The paintings range in price from $750 to $18,000. He is currently taking commissions for portraits.